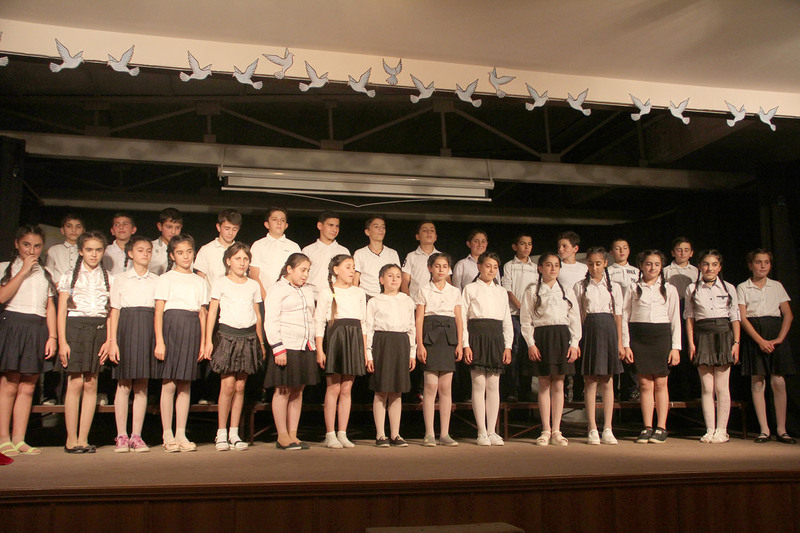 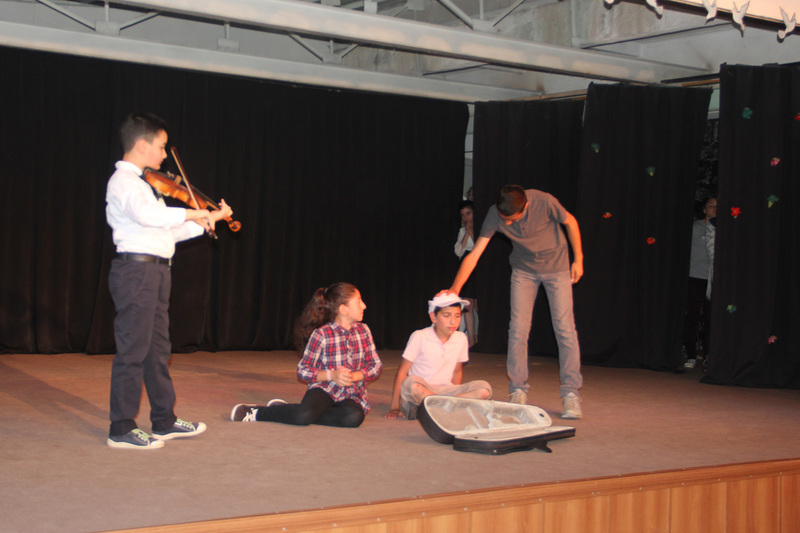 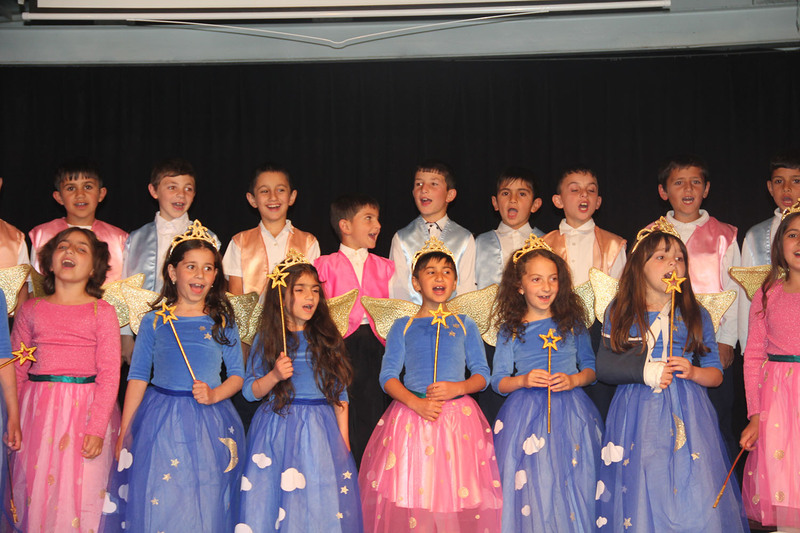 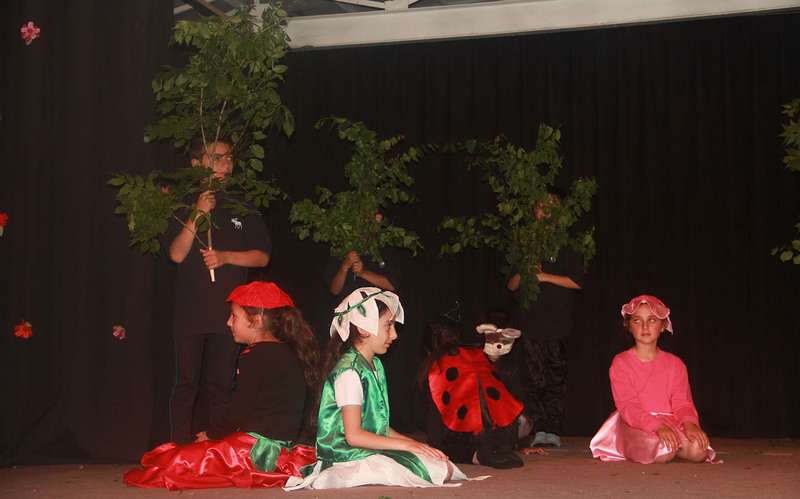 On February 23, 2018, the “Native Language Day” cultural event took place at the Theatre Hall of the Diramayr Vocational School, at the initiative of Father Mashdots Zahterian and in collaboration with “The Our Lady of Armenia Center”. 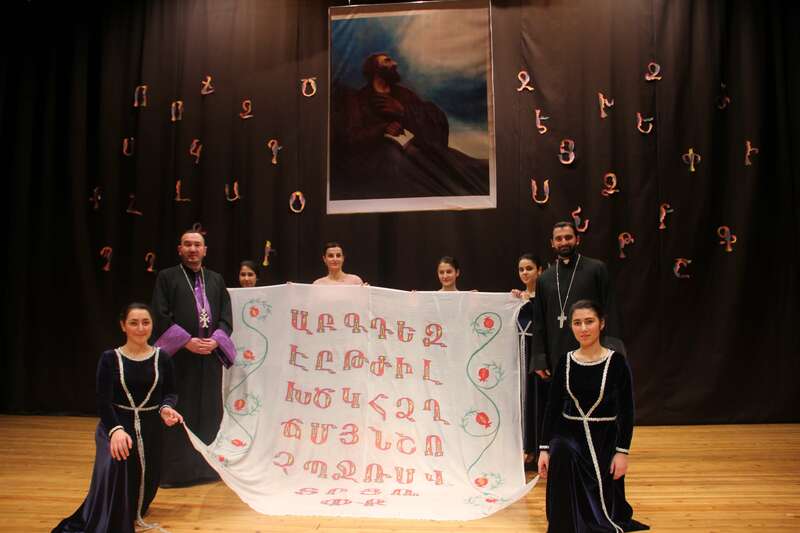 The main idea of the event was to preserve our national heritage treasure, the Armenian language, which has characterized our identity, and spiritual and literary heritage. 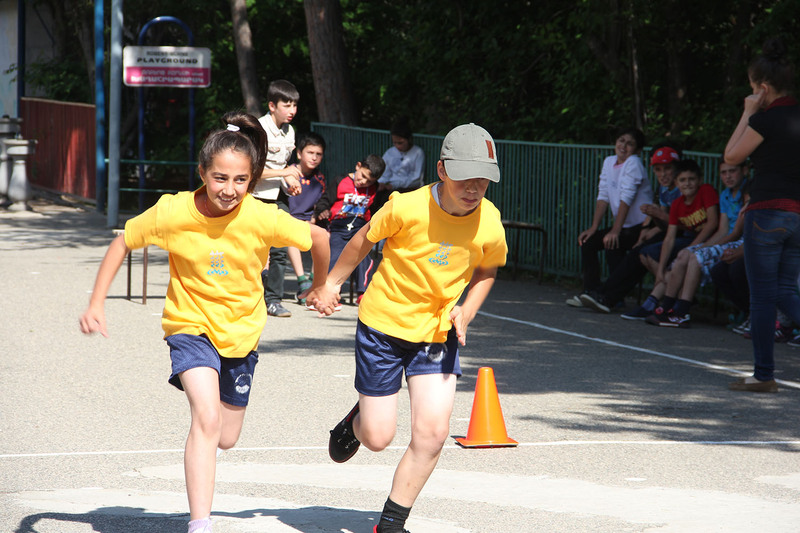 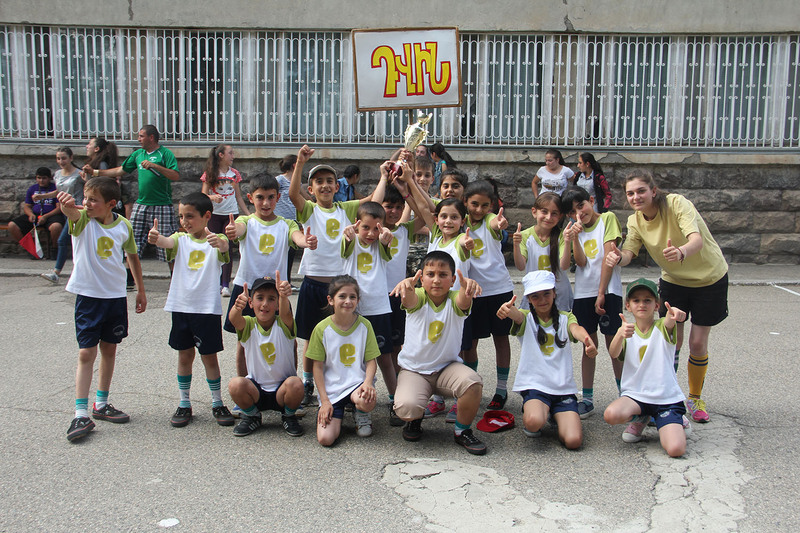 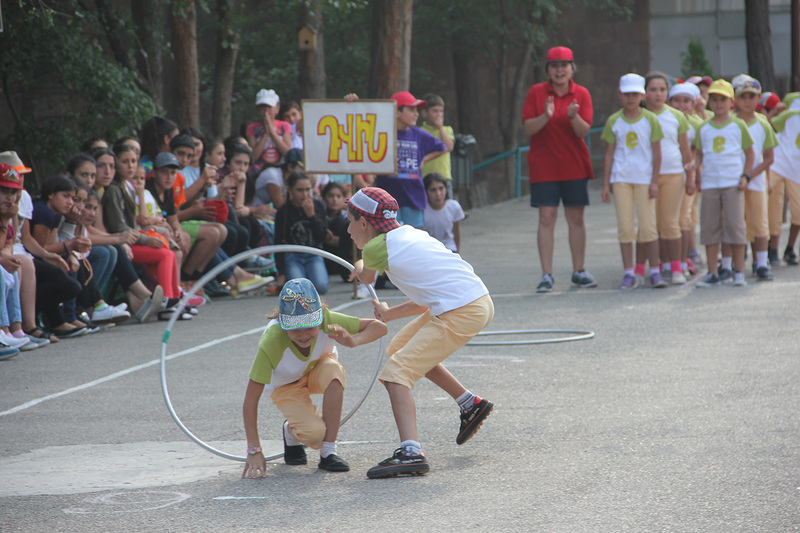 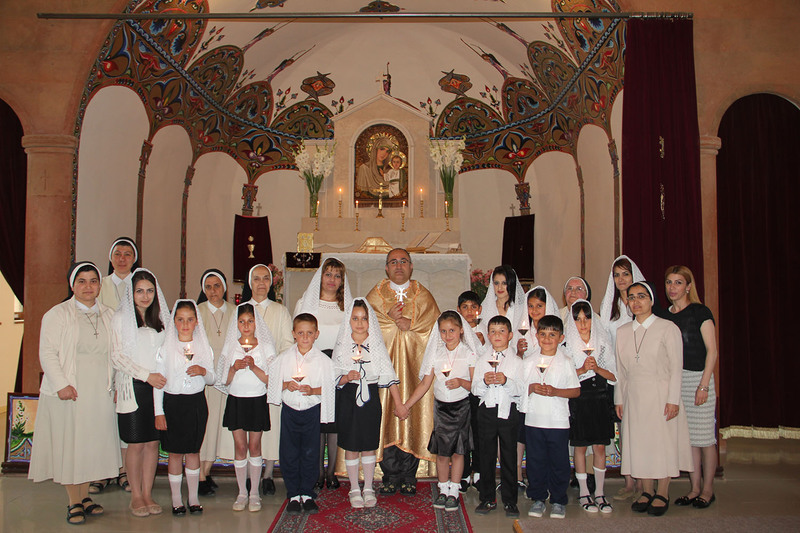 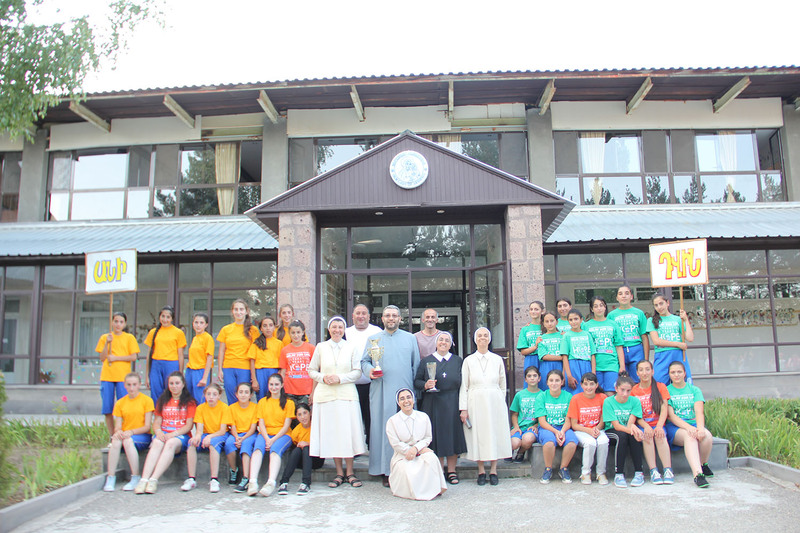 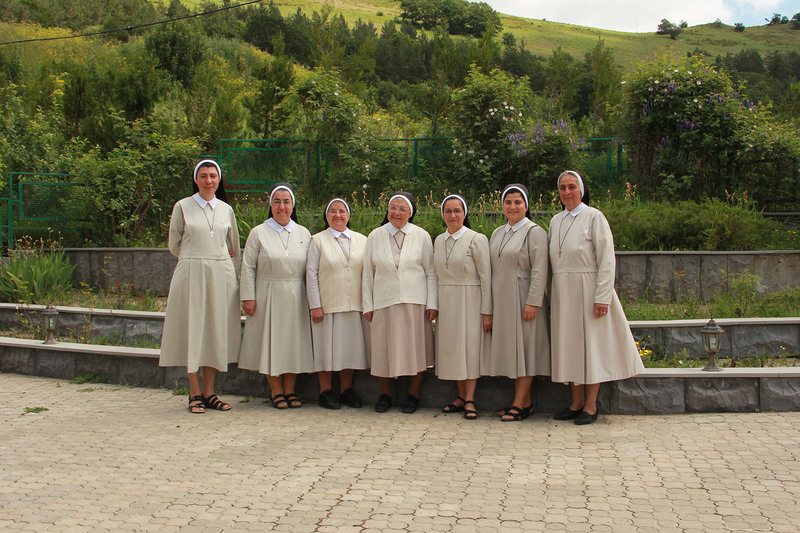 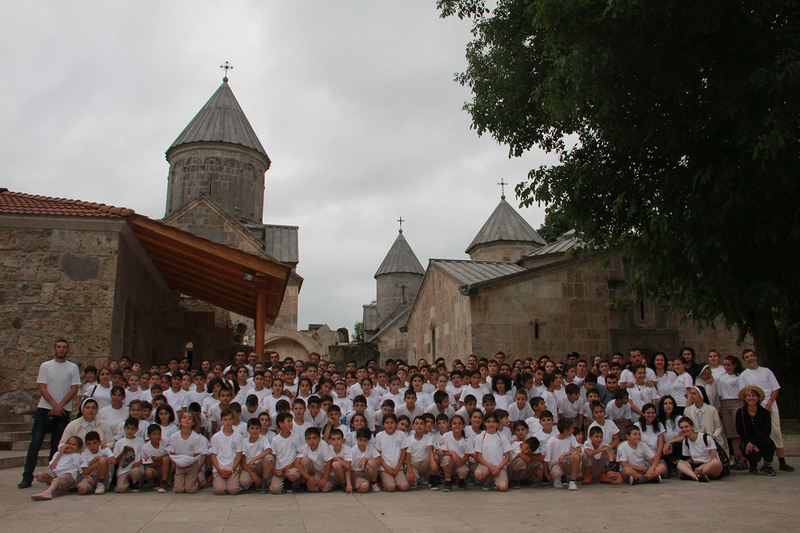 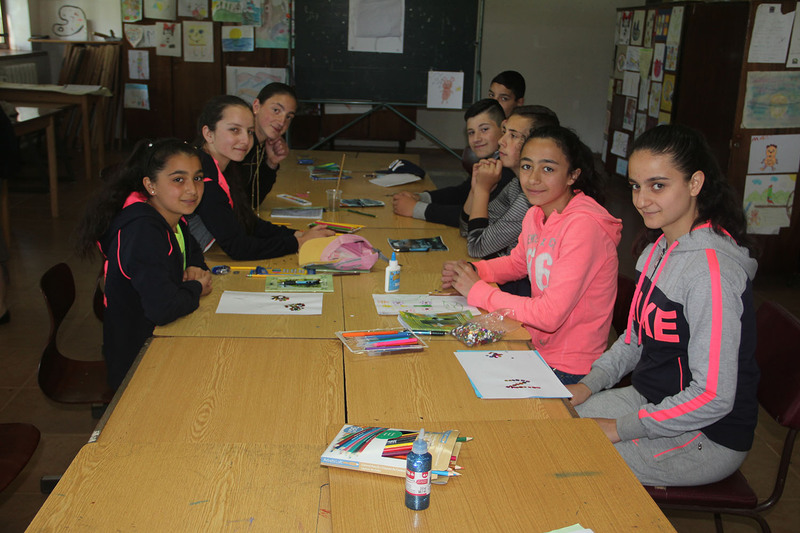 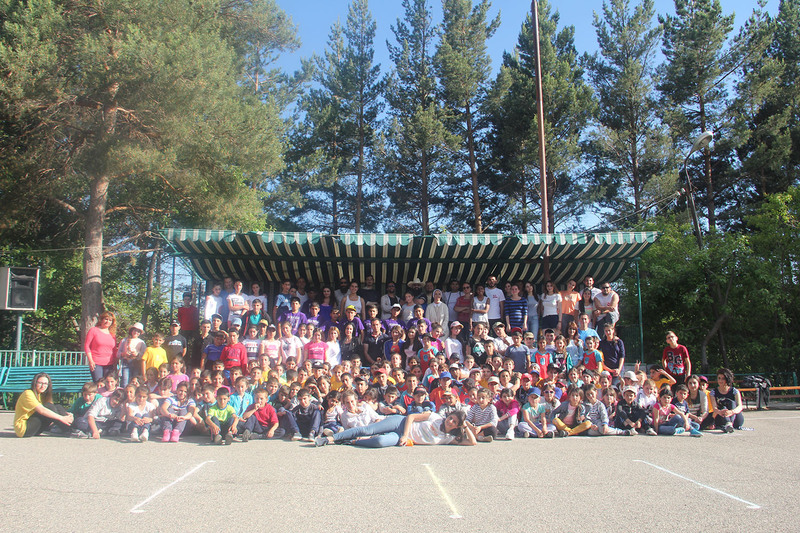 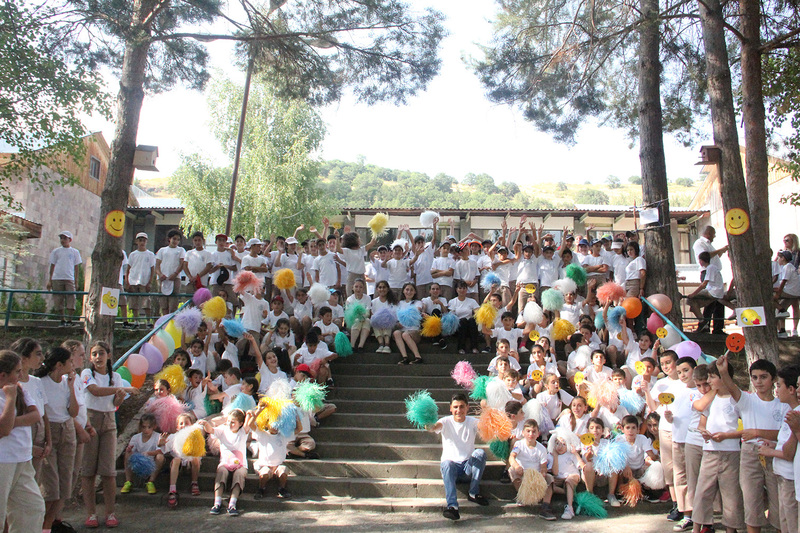 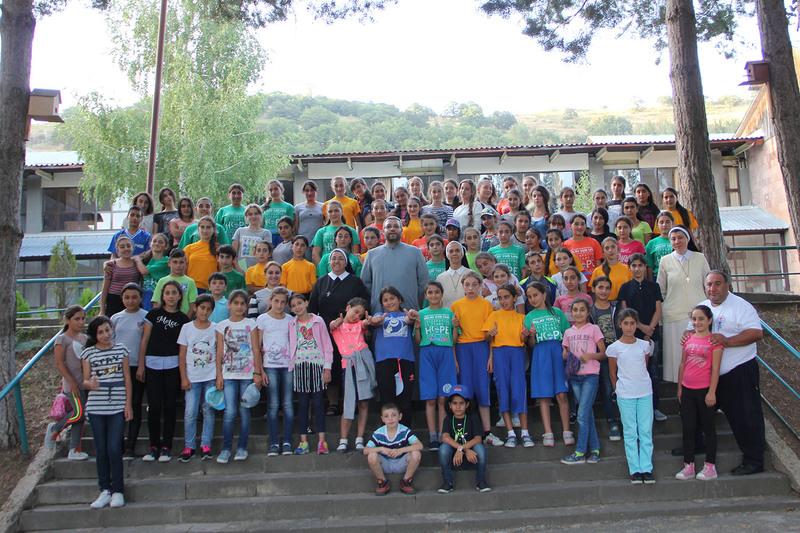 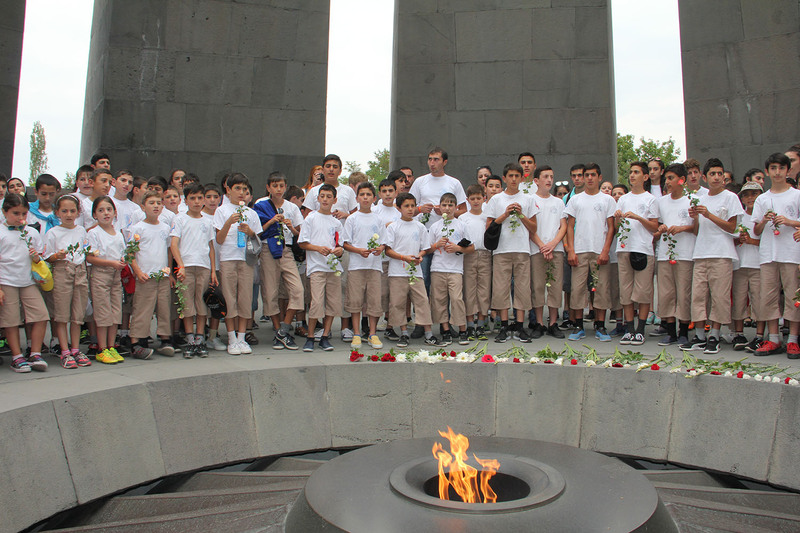 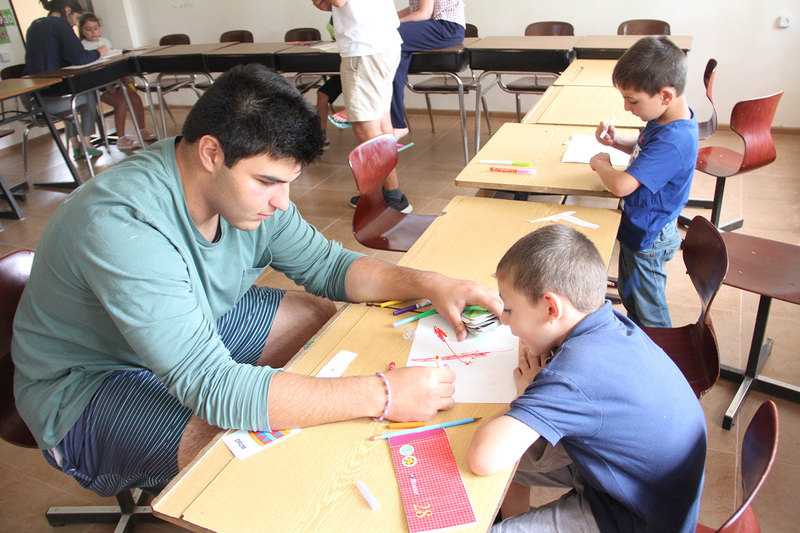 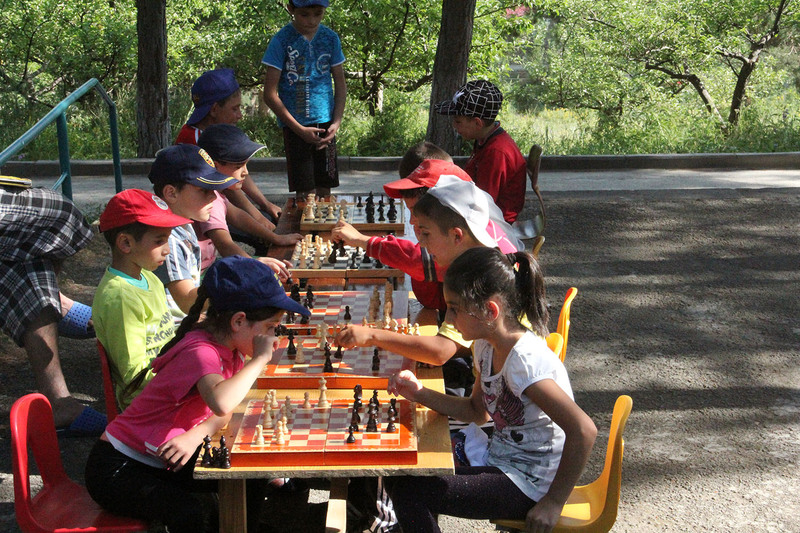 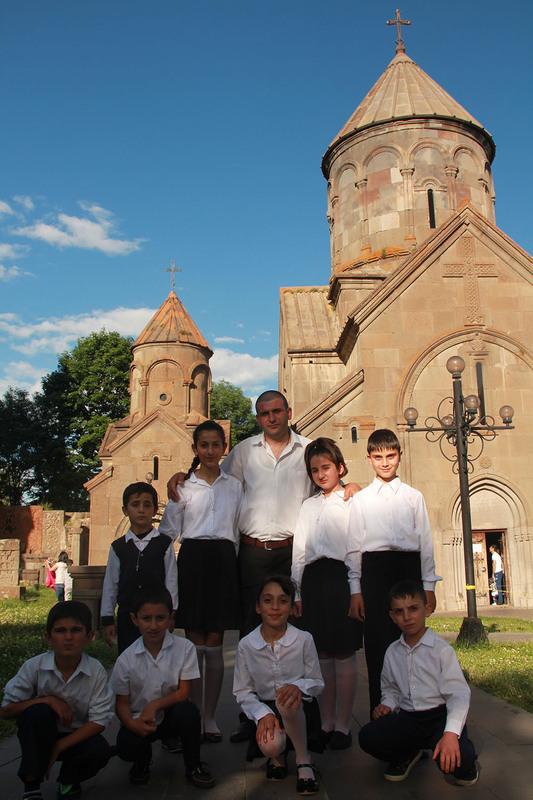 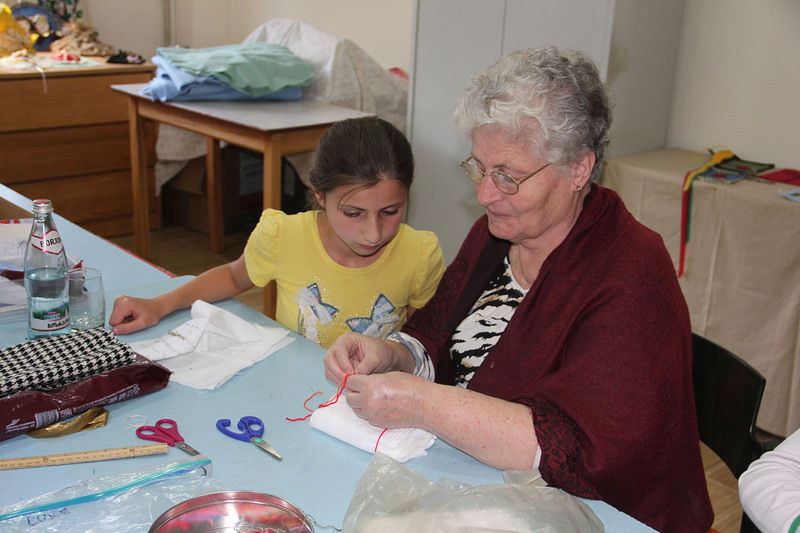 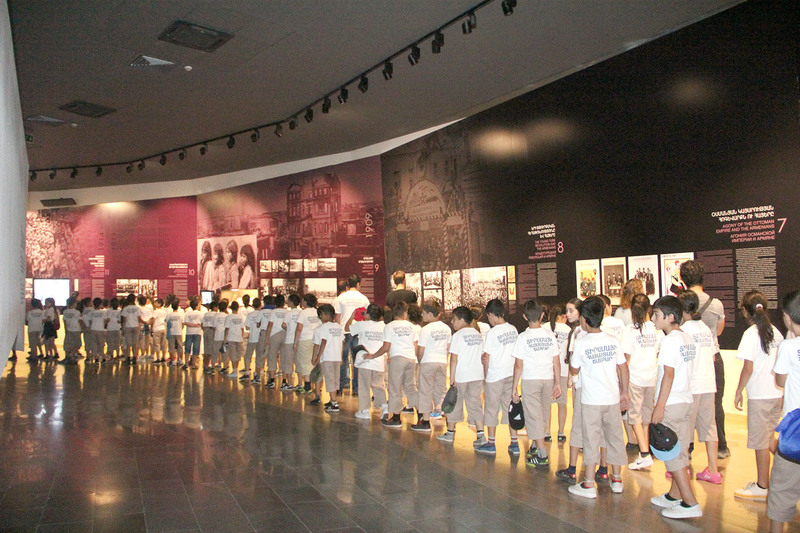 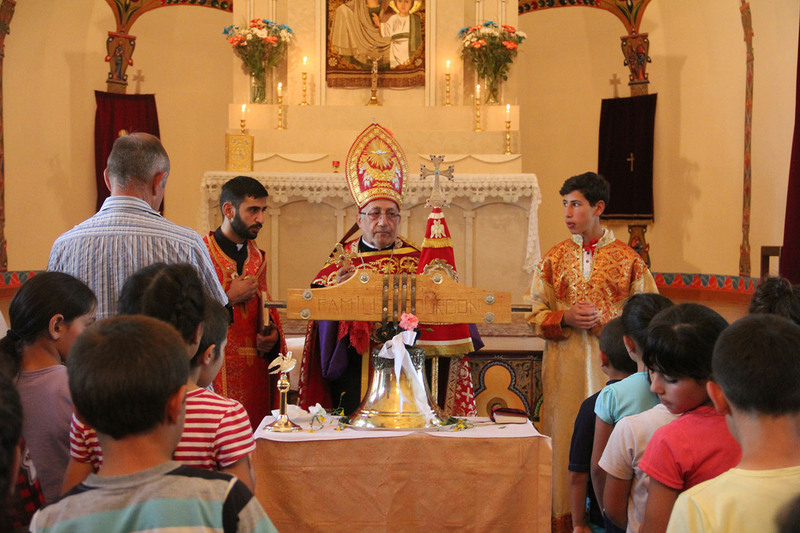 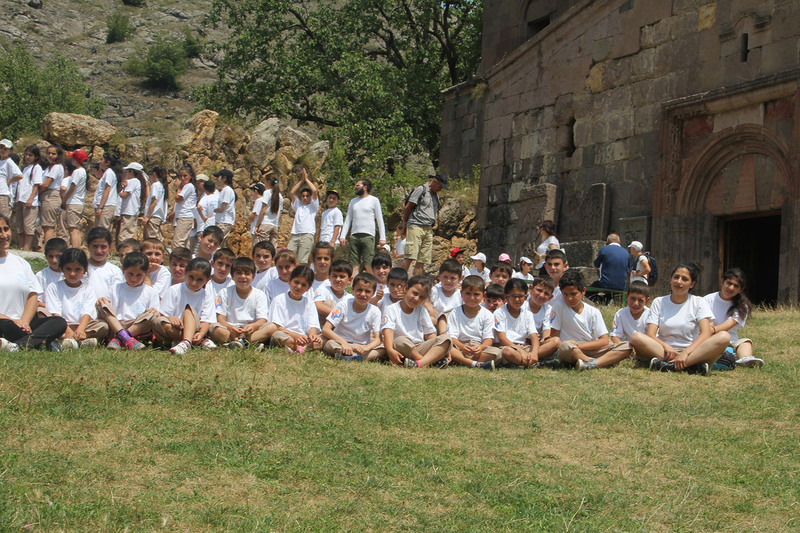 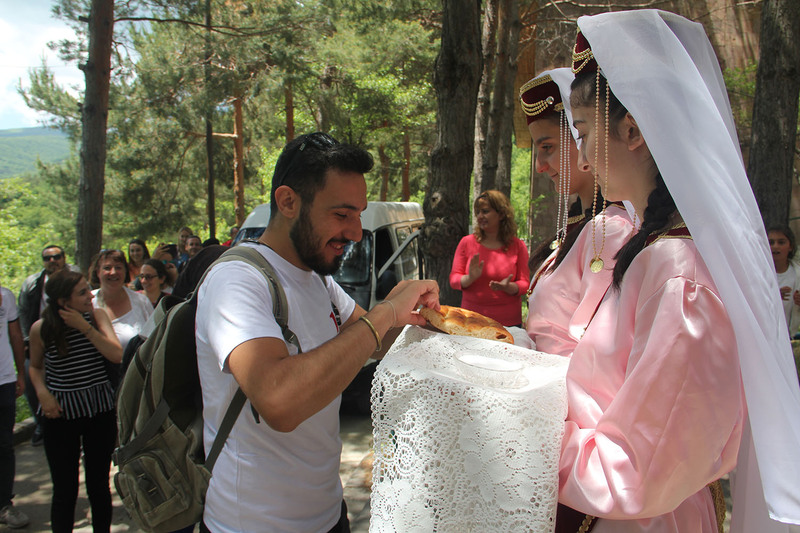 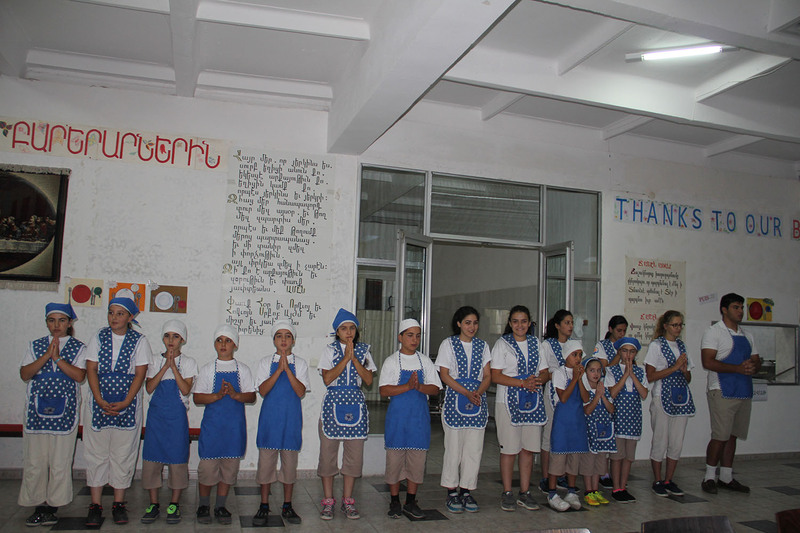 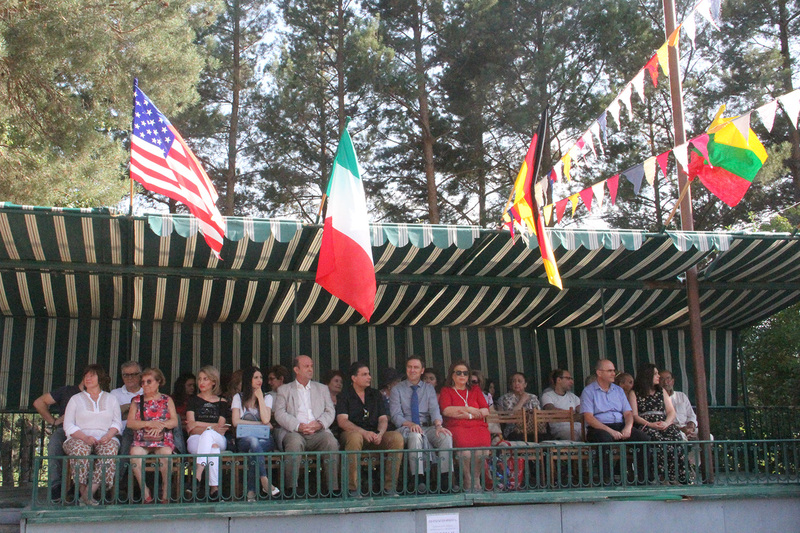 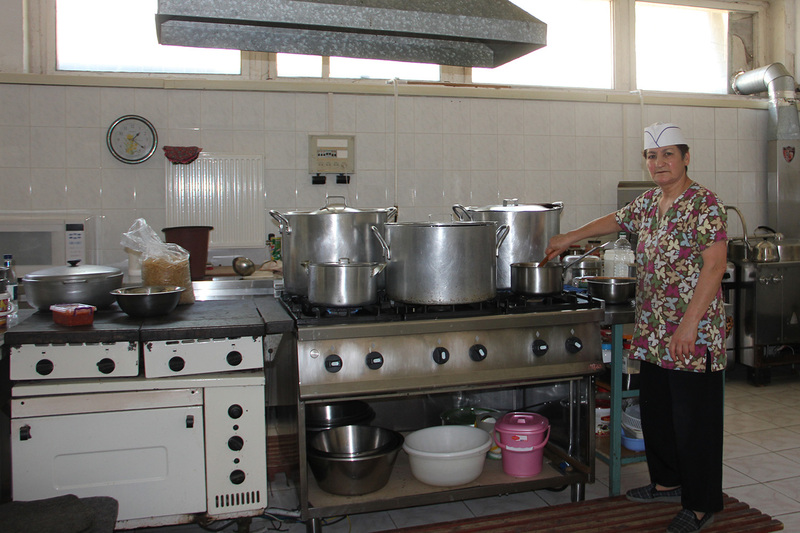 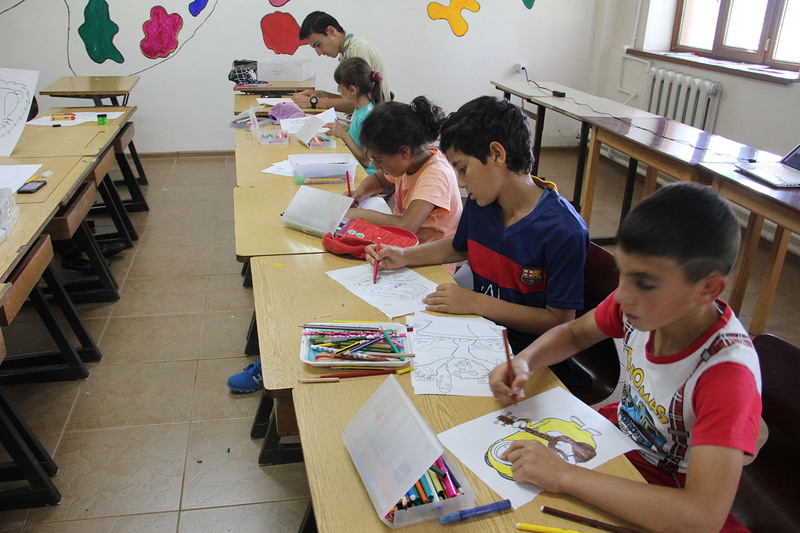 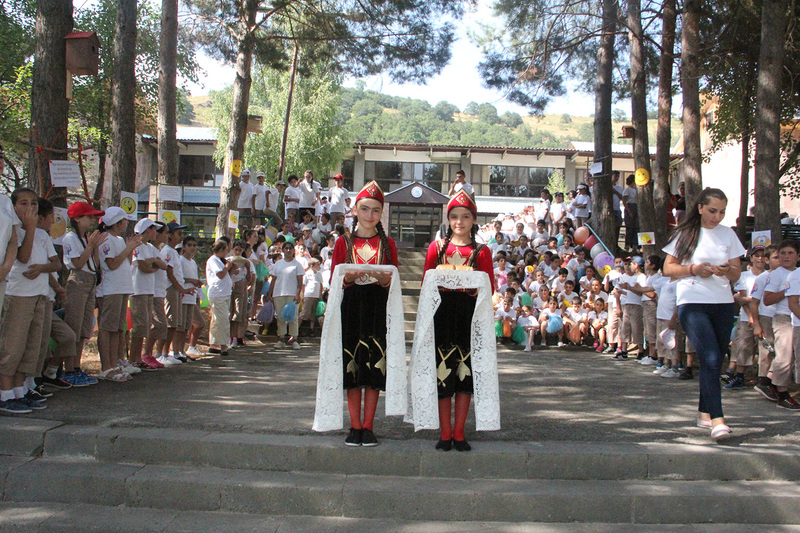 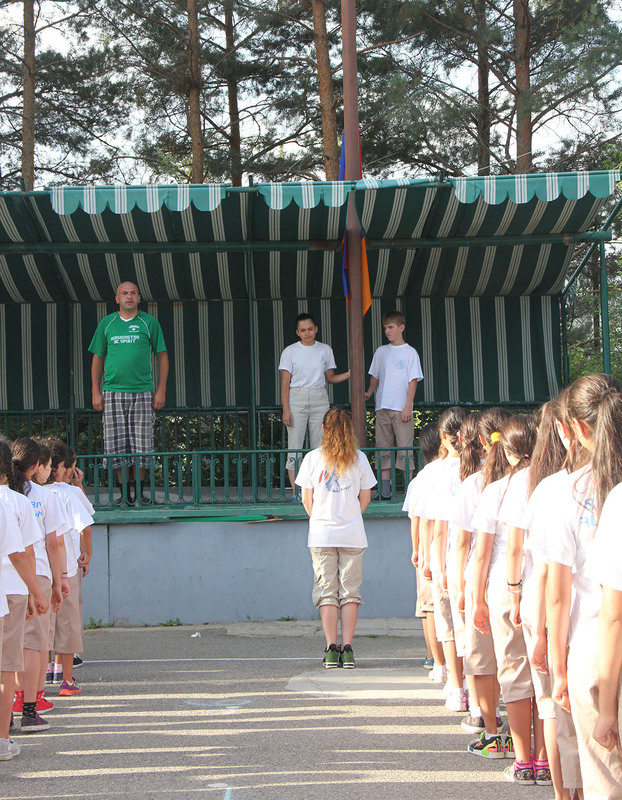 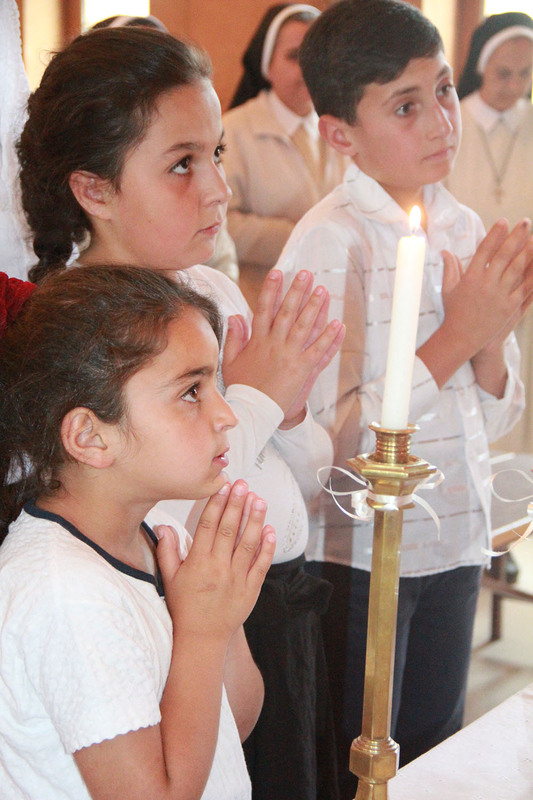 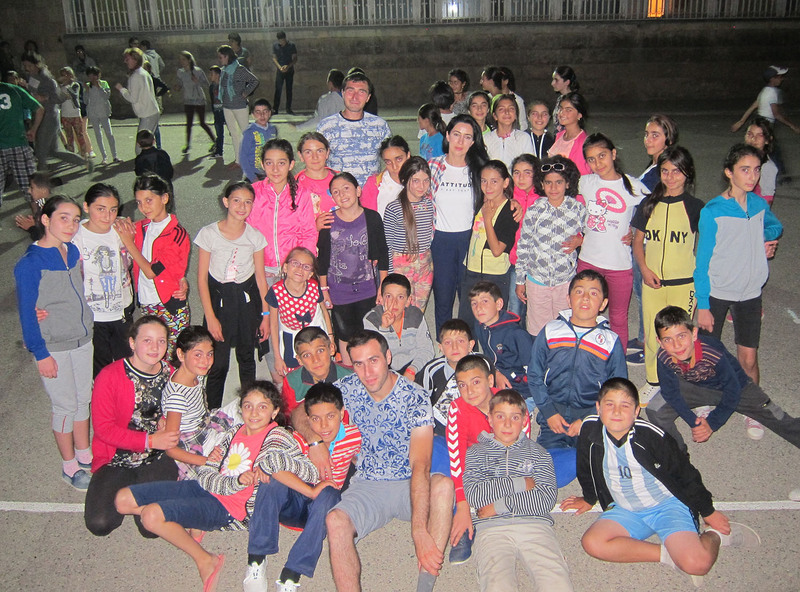 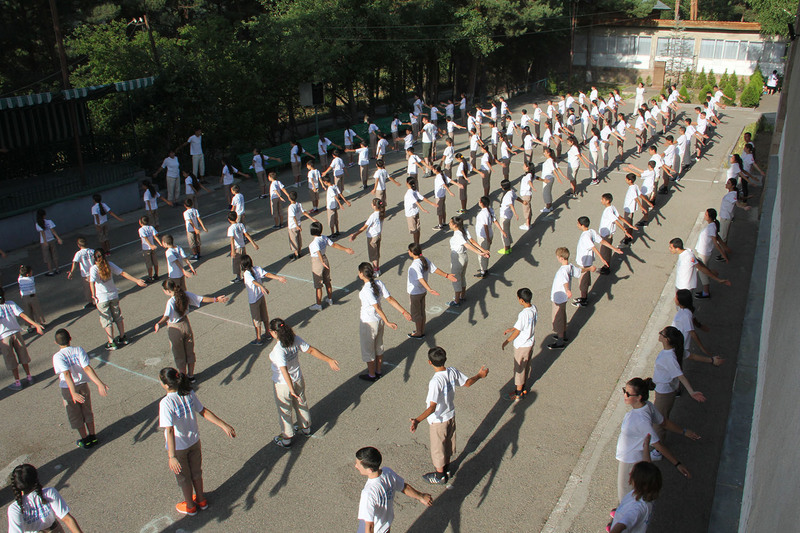 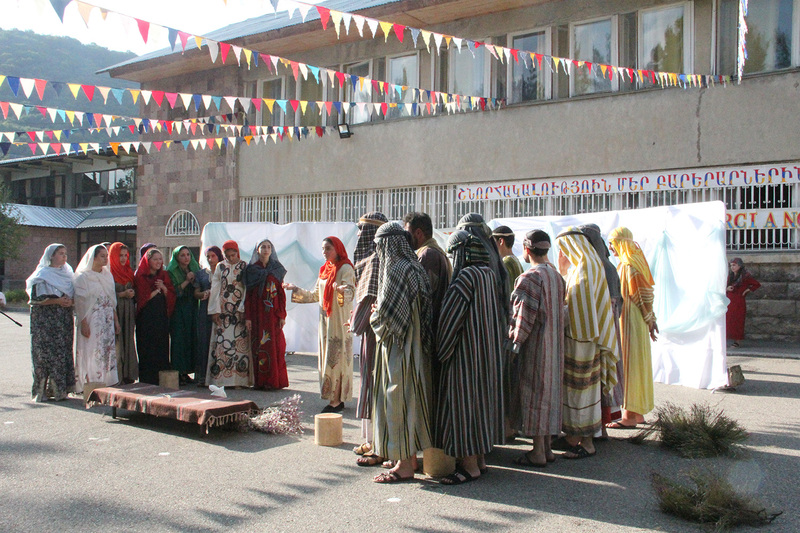 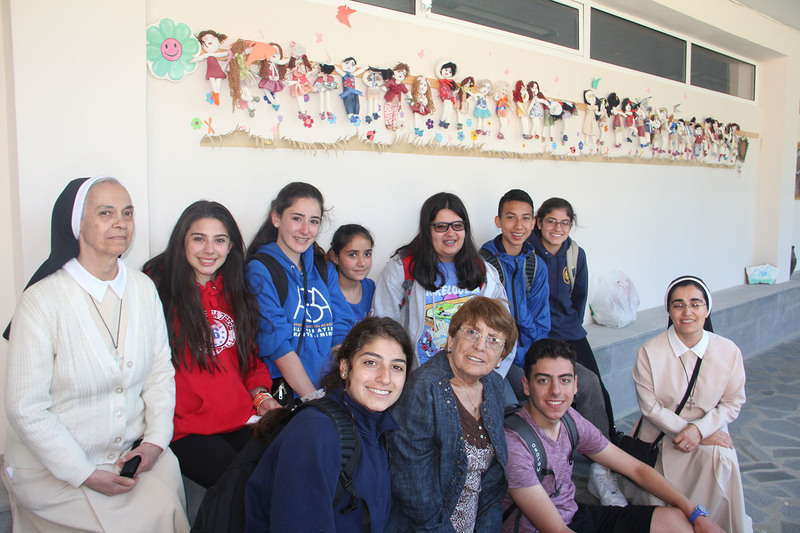 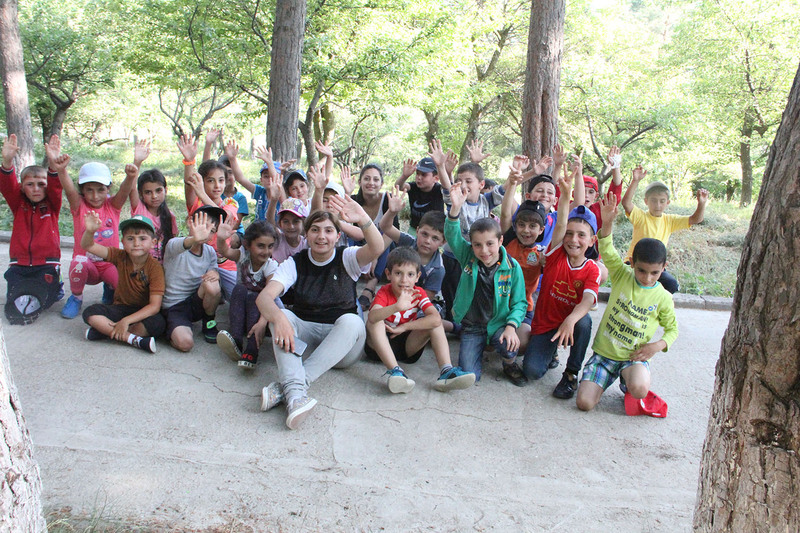 The religious Fathers and Sisters, the official representatives and the directors of the Shirak Region, the teachers and the students, the Our Lady of Armenia personnel, the Nadine Basmadjian Center’s elderly and the children of the Our Lady of Armenia Center attended the event.